Additional Info Vi leverer alt i dæk til skarpe priser ! 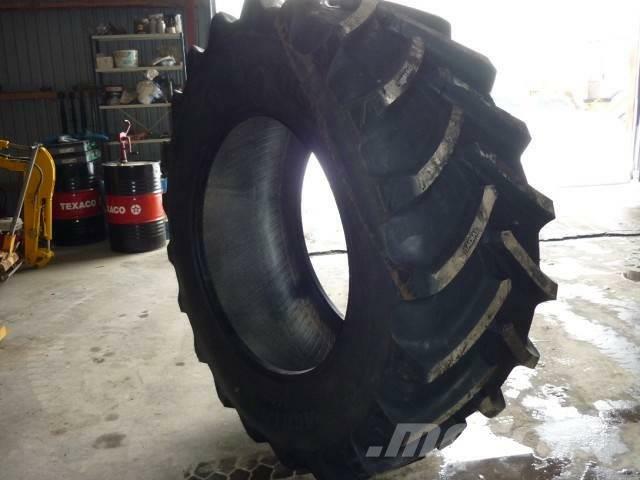 At Mascus Australia you can find BKT 710/70R42 wheels. 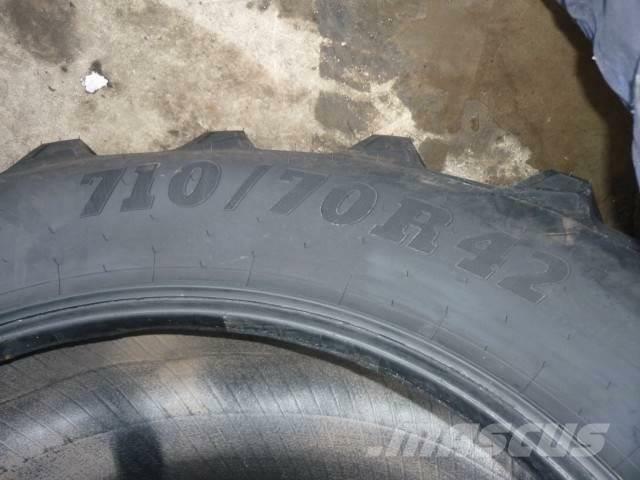 The price of this BKT 710/70R42 is - and was manufactured in 2018. 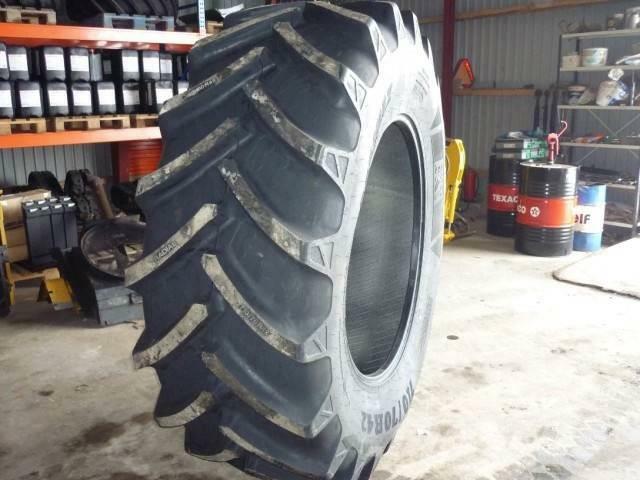 This machine is located in Roslev Denmark. 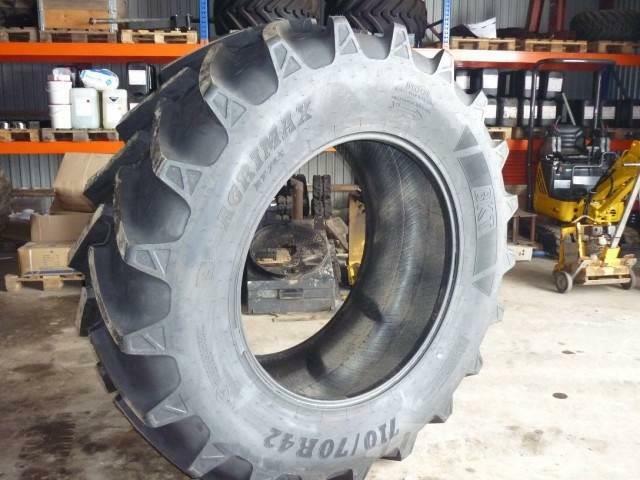 At Mascus.com.au you can find BKT 710/70R42 and many more brands and models in the wheels.